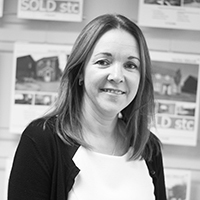 Previously involved in the Newton Fallowell Mortgage Advice Bureau (MAB) franchise, Marnie took over the Swadlincote branch with Tim in 2006. She now runs the lettings business post-valuation. In her spare time, Marnie loves to travel and enjoys live music, festivals and films.